Looking for a versatile UTV Spayer that is operational, efficient and effecive? 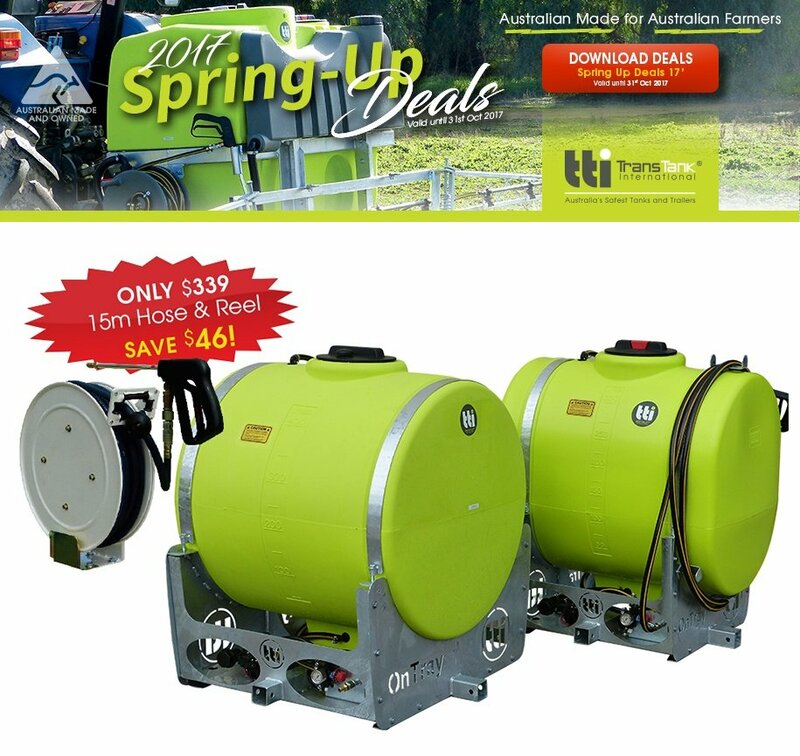 TTi’s OnTray sprayer is the one for you, available through the Spring-Up Deals 17‘ valid until October 31, 2017. TTi’s OnTray sprayer is a fully drainable, slip-on combo sprayer unit availiable with various tank sizes, and easy access controls perfect for your spraying needs. 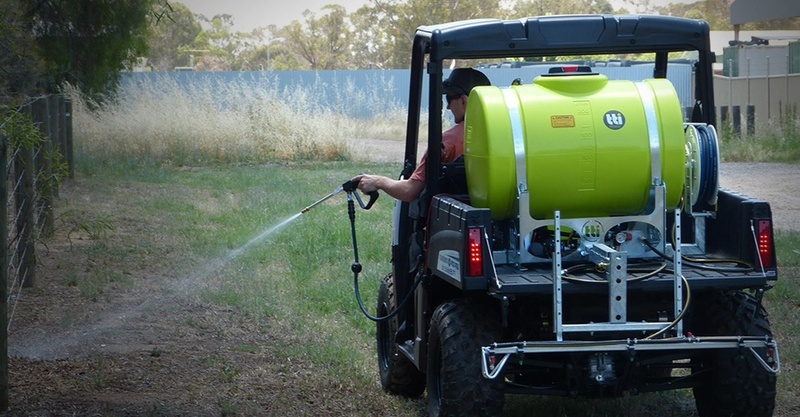 With an affordable price ranging from $1,180 to $1,760, and a 15m Hose Reel Upgrade being offered at just $399, you can be confident that it’s the perfect sprayer for your agricultural activities. Choosing the right sprayers to use to ensure guaranteed performance is imperative. Visit www.tti.com.au to see the many options available, or call 1800 816 277 for more information.